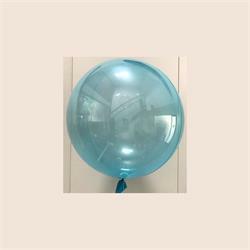 Clear Sphere 18"- 45cm with Soft Blue Tint - Pack 2 made from stretchy plastic with no valve. 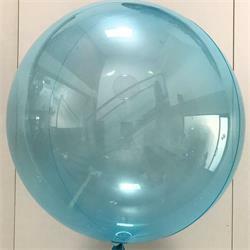 Clear Sphere 24"-61cm with Soft Blue Tint - Pack 2 made from stretchy plastic with no valve. 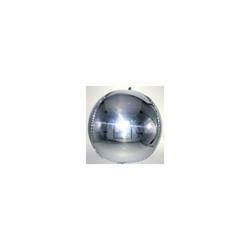 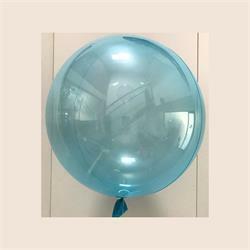 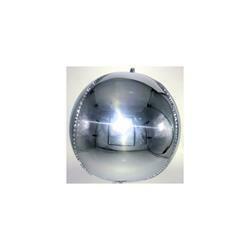 Clear Sphere 36" - 91cm with Soft Blue Tint - Pack 2 made from stretchy plastic with no valve. 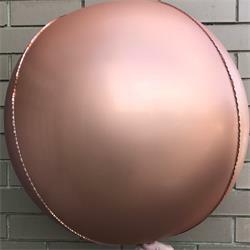 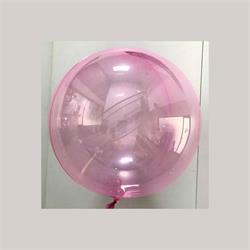 Clear Sphere 18"- 45cm with Soft Pink Tint - Pack 2 made from stretchy plastic with no valve. 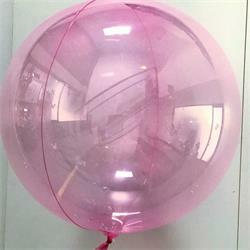 Clear Sphere 24"-61cm with Soft Pink Tint - Pack 2 made from stretchy plastic with no valve. 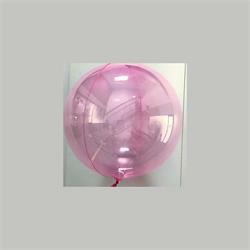 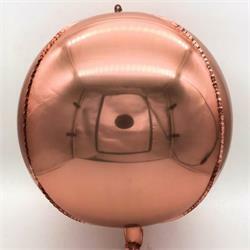 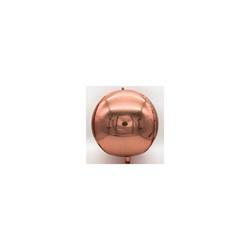 Clear Sphere 36" - 91cm with Soft Pink Tint - Pack 2 made from stretchy plastic with no valve. 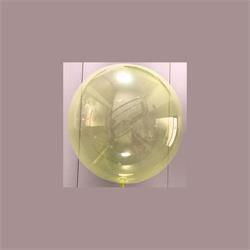 Clear Sphere 18"- 45cm with Soft Yellow Tint - Pack 2 made from stretchy plastic with no valve. 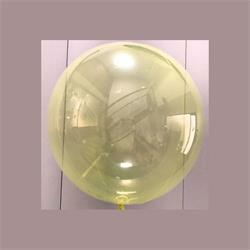 Clear Sphere 24"-61cm with Soft Yellow Tint - Pack 2 made from stretchy plastic with no valve. 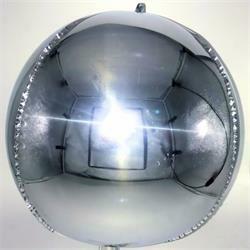 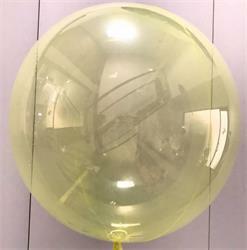 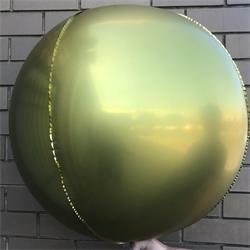 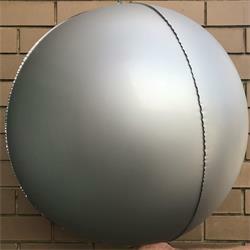 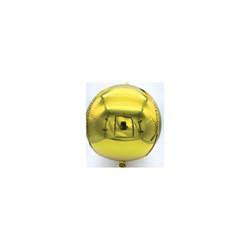 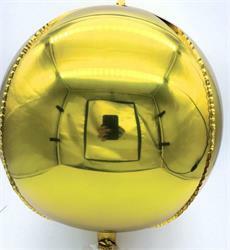 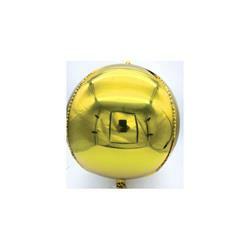 Clear Sphere 36" - 91cm with Soft Yellow Tint - Pack 2 made from stretchy plastic with no valve. 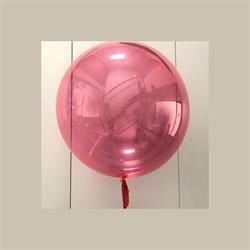 Clear Sphere 18"- 45cm with Soft Red Tint - Pack 2 made from stretchy plastic with no valve. 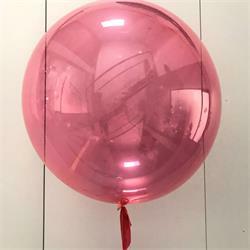 Clear Sphere 24"-61cm with Soft Red Tint - Pack 2 made from stretchy plastic with no valve. 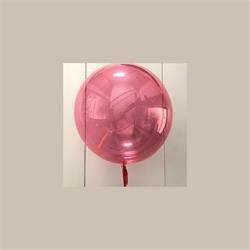 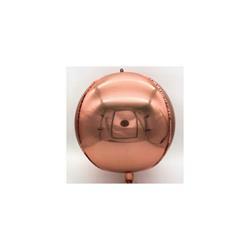 Clear Sphere 36" - 91cm with Soft Red Tint - Pack 2 made from stretchy plastic with no valve.